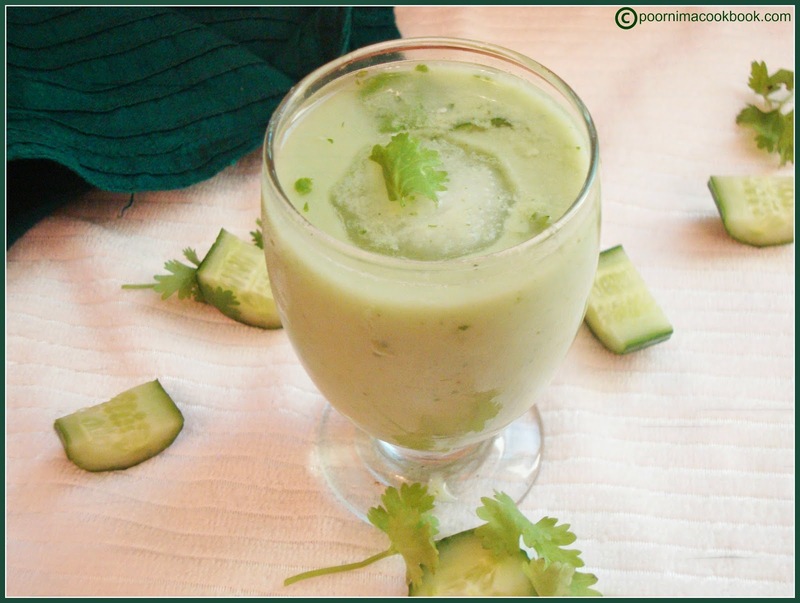 Perfect refreshing drink and a body coolent during hot summers! 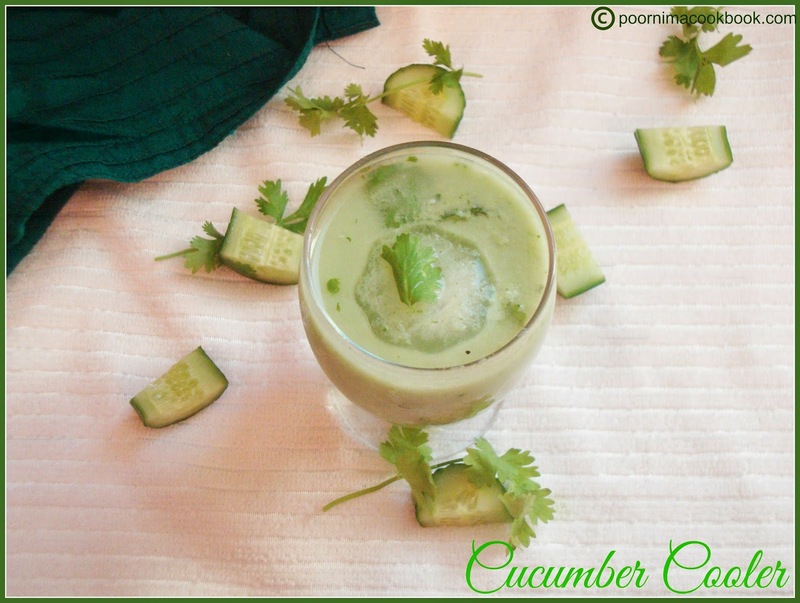 Cucumber has many health benefits . 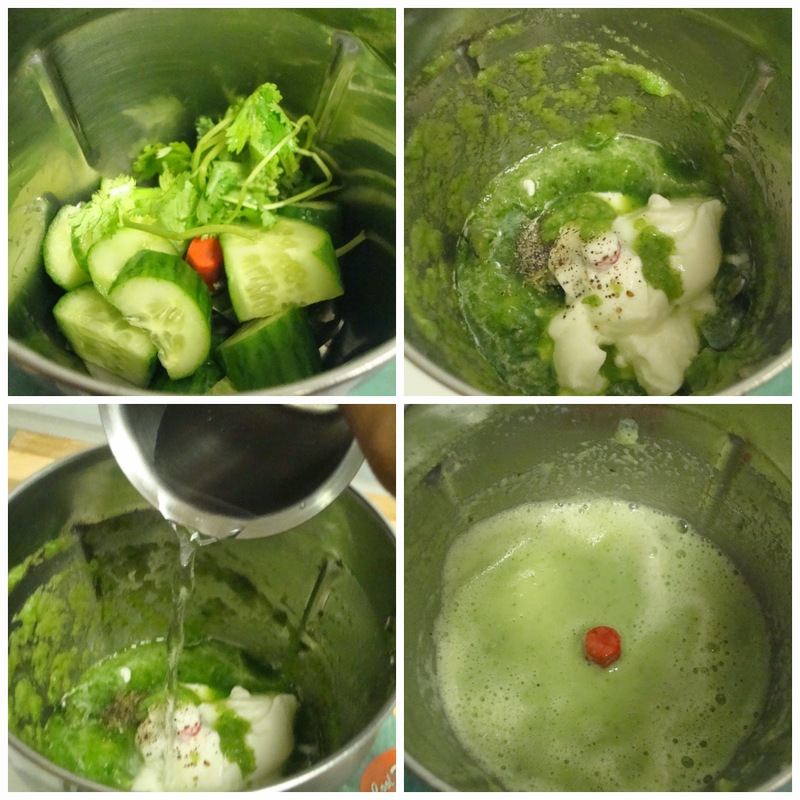 Take a blender or mixer; first add in the cucumber (diced) and coriander leaves. Grind into a smooth paste and after that add in the remaining ingredients; blend everything well. Curd and Yoghurt is usually thick in consistency; dilute it with water. For eg: Mix ½ cup of water to 1 cup yoghurt. 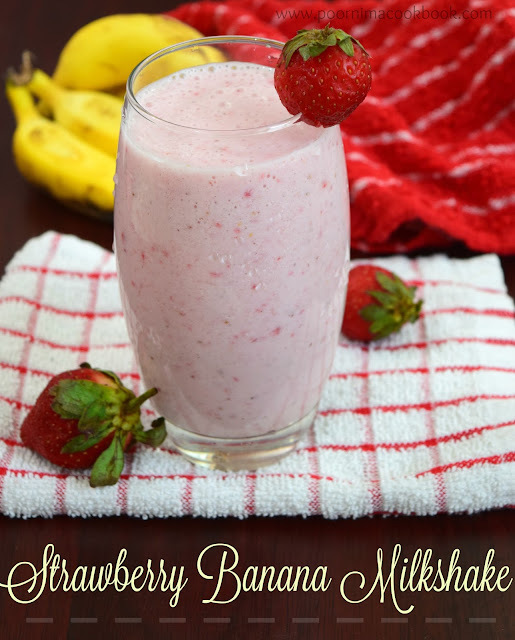 Perfect , healthy drink for hot summer.